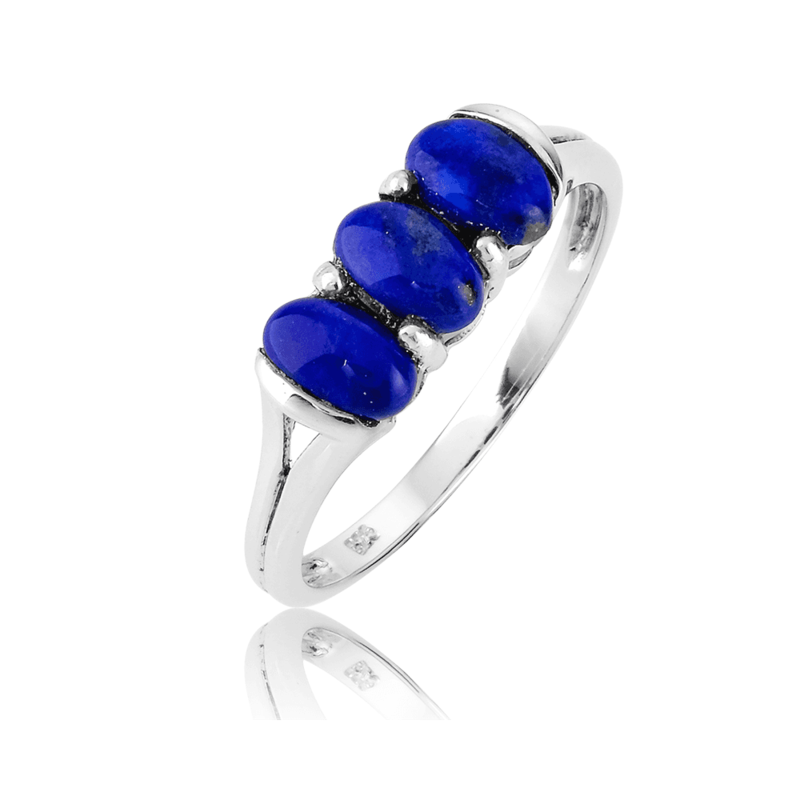 With stunning understatement, this sterling silver ring is sensitively contoured around three handmatched oval cabochons of lapis lazuli. 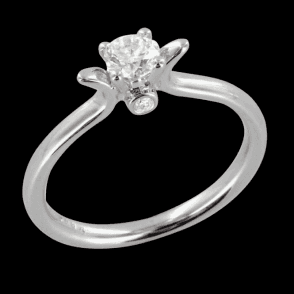 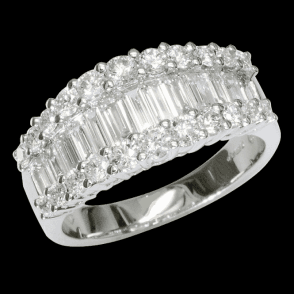 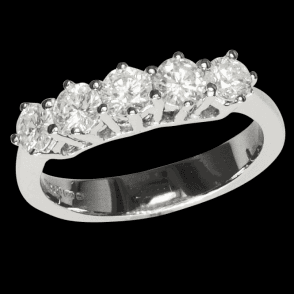 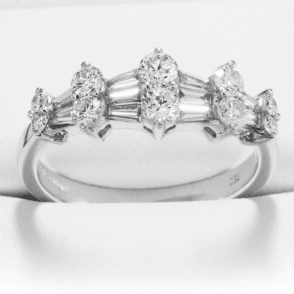 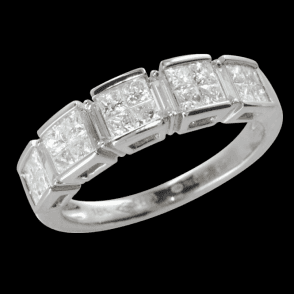 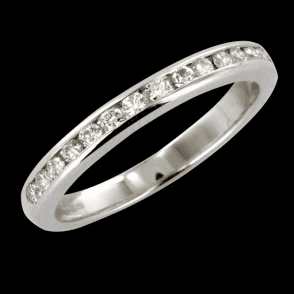 Its very simplicity makes it a classic for everyday elegance. 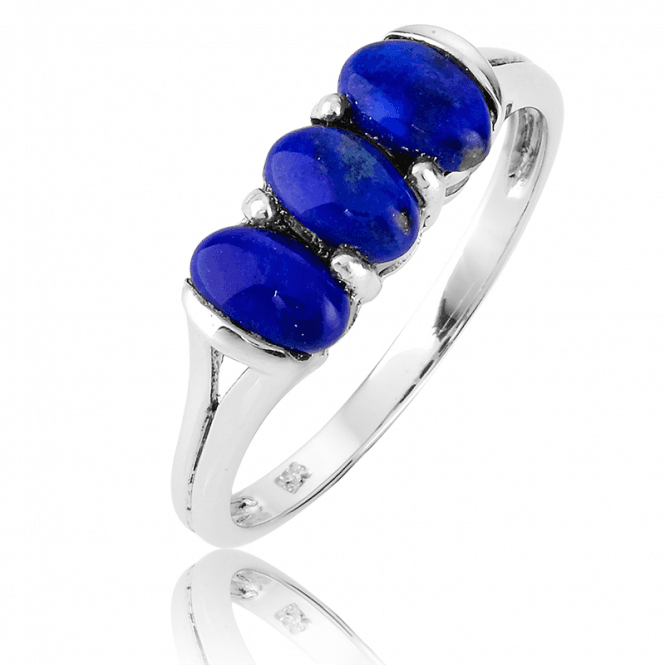 Design width 6mm, lapis 1ct.